Capital Design Group is a Washington, DC-based design-build and construction firm committed to creating inspirational spaces for its clients. We work directly with you to design the space of your dreams and then we build it. 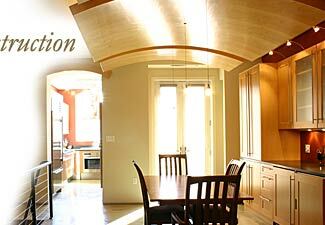 Or, if you are already working with an architect, we will put our expert craftsmen to work building that design. From updating turn-of-the-century residences to building newly constructed urban lofts to reimagining light commercial spaces, CDG has earned a reputation for creating exciting spaces inside and out. If you travel DC’s finer neighborhoods of Kalorama, Georgetown, Capitol Hill, and Adams Morgan, you are likely to see our work.